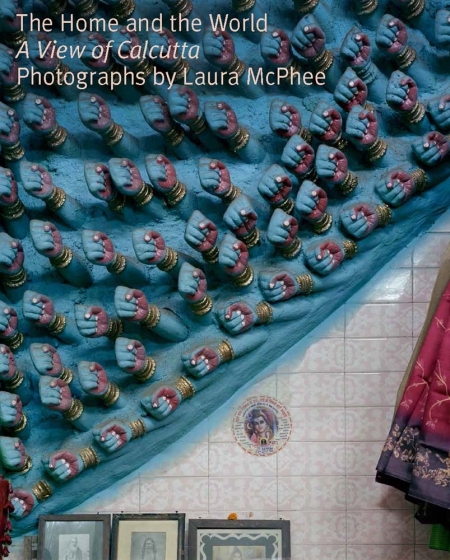 Laura McPhee, professor of photography at the Massachusetts College of Art and Design, has published her work extensively. Amitav Ghosh has published many novels, including River of Smoke, Sea of Poppies, and The Shadowlines. 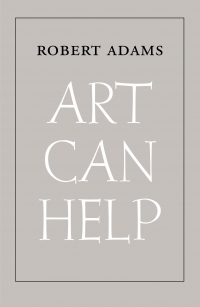 Romita Ray is associate professor of art history at Syracuse University and author of Under the Banyan Tree (Yale).